For some reason, the universe pulled Vicki, Jess and I together . . . into a little apartment on Isabella Street in the South End of Boston in our late teens/early twenties. I will always remember that apartment . . . and the fun times that we had there. I’ll always remember the huge windows in the bathroom that overlooked a cute little courtyard . . . the Catholic church across the street that hosted the most beautiful weddings . . . the VERY interesting neighbors (including one that would walk around in his tighty whiteys while wearing heels and a sailor hat) . . . sun tanning on “tar beach” (the roof). It’s where I lived when I turned 21 . . . graduated from college . . . got my first job . . . and fell head over heels for a wonderful man that would eventually become my husband. It’s also where I bonded with two girls that will be in my life forever, Vicki and Jess. They’re both so talented and I’m so proud to call them great friends. A few months ago I posted an an interview that Vicki did late last year. Well, now I have the pleasure of posting one for Jess. So proud of her . . . following her passion and living her dream (just like someone else very special to me :)). She was interviewed by an online magazine called the Everygirl. Great pictures (which include Oscar, of course!) and great interview. Enjoy! Happy Friday! 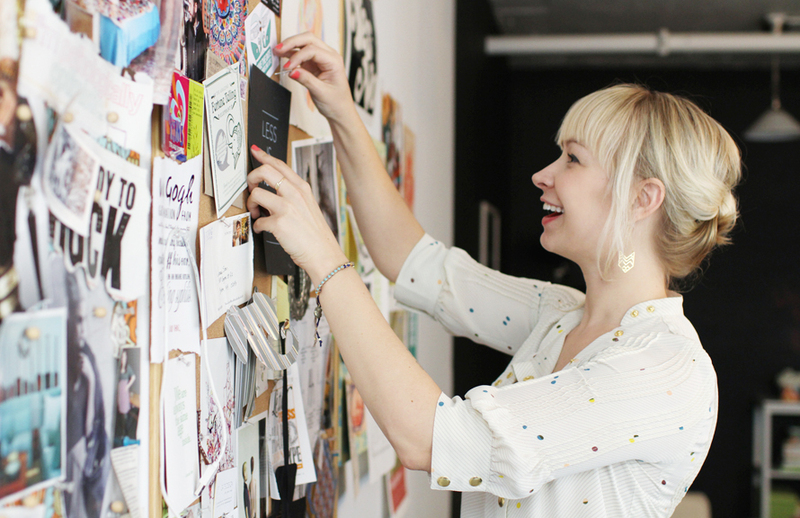 After four years of working as the in-house graphics and web designer at Fresh, the popular cosmetics and fragrance company, Bostonian Jessica Sutton made the leap to start her own boutique creative agency, JSGD. With Jessica at the helm, the small but mighty graphics team of four does it all from brand development to web design, collateral creation and packaging. 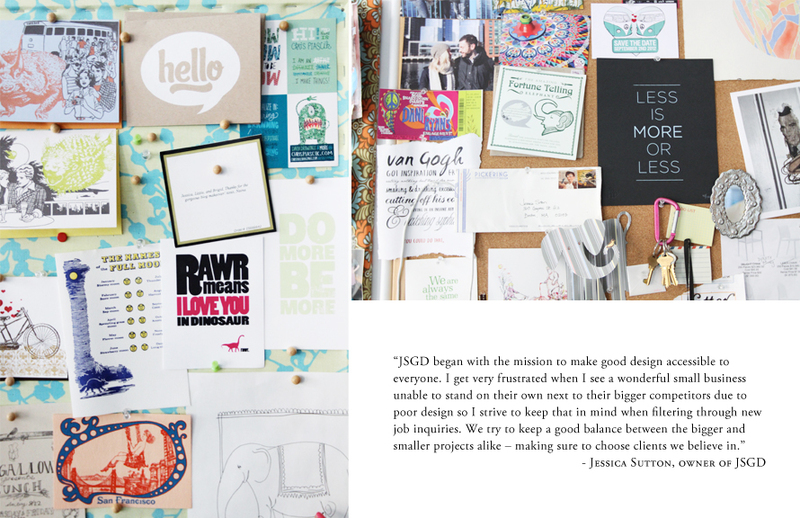 Since its beginnings in 2008, JSGD has worked with some incredible clients including Erin Gates, creator of the popular design blog Elements of Style, as well as with The Rare Bird Project, a non-profit that strives to raise awareness of mental health, body image, and addiction issues while promoting creativity, authenticity, and self-acceptance. Jessica’s success is a result of her incredible work ethic and the deep relationships she forms with all of her clients. And while JSGD regularly works with larger companies as clients, Jessica is passionate about making time to work with smaller businesses and help them in creating a strong brand through effective marketing and graphics. Lucky for us, Jessica shares what it takes to build a successful company, the importance of seeking out sound business advice, and how much she cherishes those rare mornings when she can sleep in. Stop by her Boston studio and you will be greeted with fun music, warm personalities, an inspiring workspace, and Oscar, the friendliest wheaton terrier you ever did meet. 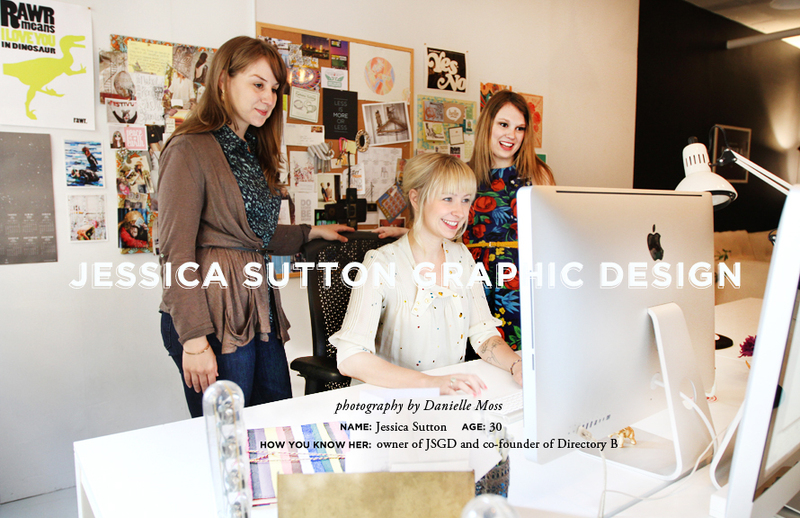 Current title/company: Owner of JSGD and Co-founder of Directory B / find JSGD prints on Etsy! My first job out of school was with cosmetics and fragrance company, Fresh, as an in-house designer. I had just returned from studying abroad after graduation and it was the first design job I applied for – and is still the only interview I’ve ever been on! Tell us how you went about starting JSGD. 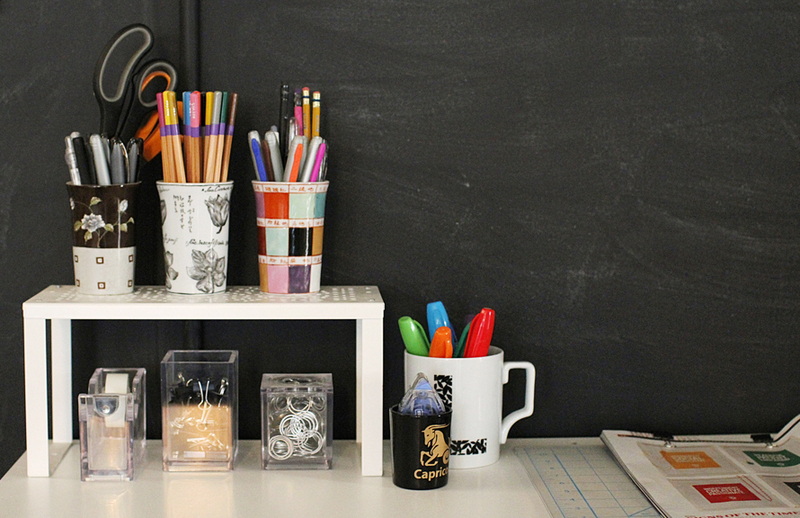 Did you always know you wanted to open your own design studio? How did you decide on opening it in Boston? I started taking on small freelance jobs while working full-time and, after a few years, it became hard to balance the two so I had to make a decision – keep designing for someone else or see where this could take me. Opening my own design studio was always something I dreamed of. Diving right in was a big risk but well worth it. With such a great network of clients already in place in Boston, it’s never made sense to start fresh anywhere else. Sure, I’ve had moments in the dead of February when I’ve considered heading for warmer climates but am too in love with this city and all the amazing friends I have here to leave right now. I think people underestimate Boston’s creative community – it’s so wonderful to be an active part and watch it grow. How has it changed since you launched? JSGD began with the mission to make good design accessible to everyone. I get very frustrated when I see a wonderful small business unable to stand on their own next to their bigger competitors due to poor design so I strive to keep that in mind when filtering through new job inquiries. We try to keep a good balance between the bigger and smaller projects alike – making sure to choose clients we believe in. Think the biggest change has really been finding myself in a place where I get to choose which projects we take on. If someone comes to the table filled with positive energy and excitement about their business, I can’t help but feed off of it and instantly want to help – I know at that moment they’ll be a good fit. You also have an Etsy shop that sells prints. What made you decide to take the leap into selling products? How do you balance that with your graphic and web design services? The Etsy shop happened organically while making a Christmas present for a friend (the original RAWR print). They loved it and suggested I sell them. Many other prints quickly followed, eventually leading to our Zodiac collection and now La Luna, my personal favorite (I’m mesmerized by the moon). Balancing the store with the studio hasn’t been too difficult as we print most to order and have a good system in place. The Etsy community is hugely supportive of each other and everyone is so sweet – it’s become a fun side-project. In what ways do you still want to see the company evolve? I hired an amazing designer named Martha last Fall and she’s been a godsend – now I just need to find a way to clone her and have a whole team of Martha’s! In all seriousness, I’d really love to see us grow to a handful of designers, developers, and a key marketing guru or two. Some days it feels so close, but others far away. 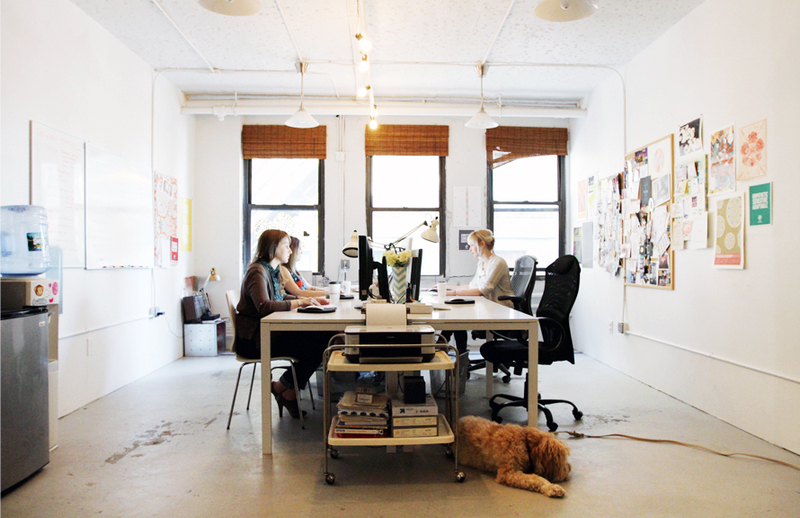 Definitely not looking to run a big agency – just a small and manageable group of creative minds that love what they do. How did you overcome the financial hurdle of starting your own company? Luckily, my boss at the time, an entrepreneur herself, suggested I stay on board two days a week to run their website while I grew my business. I remained as a contractor with them for a few months until I got my bearings. 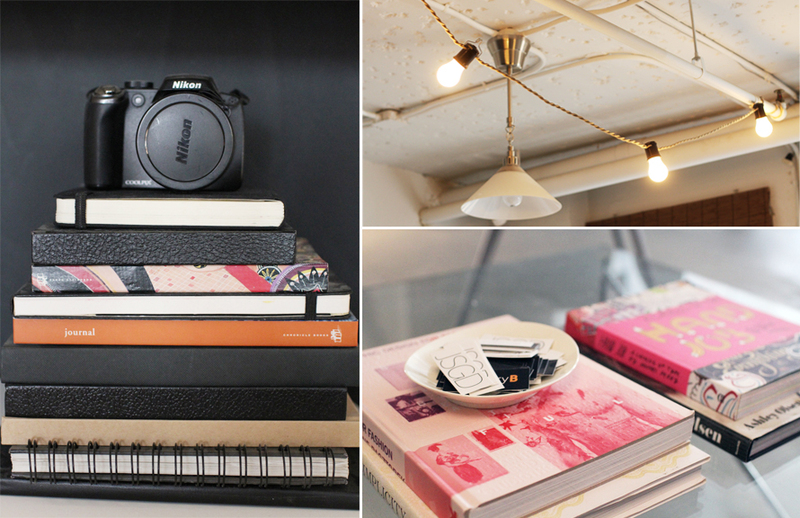 My first studio was shared with a jewelry designer in an artist community called SOWA. They had approachable rent for artists so my overhead didn’t kill me that first year. I thrifted and furnished with IKEA, trying to be good about expenses. Once I needed more space, I relocated to Boston’s Innovation District where we share a floor with a great group of creatives – who you’ll get to meet while here! What did you learn from your previous jobs that has helped you with running your own business? After four years with Fresh, designing everything from their website and store graphics, to packaging and marketing materials, I found myself sitting on a wealth of experience I couldn’t have gotten anywhere else. All design was handled in-house between myself and 2 other designers so it was a wonderful opportunity to learn how to think on my feet and balance many different projects at once. Not a day goes by where I don’t think back to a similar situation there or, more-so, find myself sounding more and more like my old boss – she was a true mentor and had an amazing eye for design. How did you handle marketing and gaining a clientele for JSGD when you were just starting out? Most of my first clients were friends so it really just grew from word of mouth… and has continued that way! What is your favorite part about running your own business? What is the most challenging part? There are a lot of favorite parts. The freedom to take time off, or to run to the vet during the day are a given but the sense of self-worth and pride are something you just can’t find elsewhere. I love helping another small business owner turn an idea they’ve daydreamed about into a reality and the look on their face when they see their logo or website and realize it’s actually happening… it’s priceless. I love giving them that gift. Most challenging part? Haha see the next question. How did you figure out the more administrative ins and outs of working for yourself (taxes, legal issues, accounting, etc.). 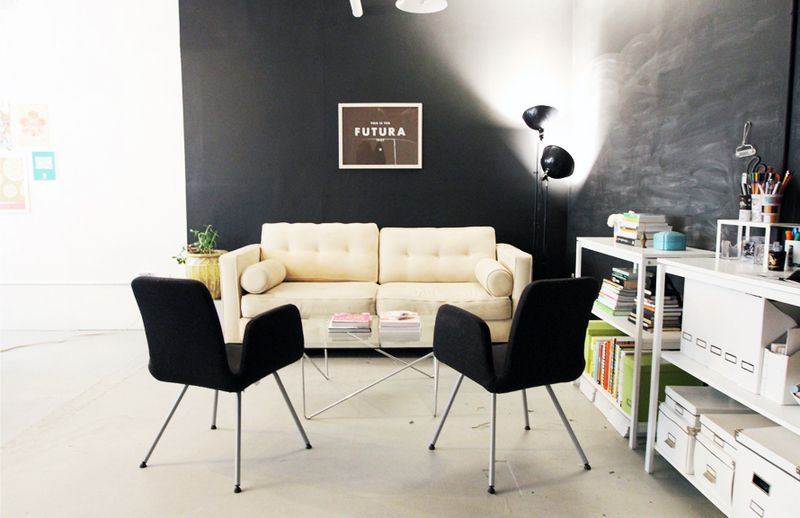 What advice do you have for other aspiring graphic designers, or budding entrepreneurs? Most art degrees don’t come with a minor in Business Administration so it can be a lot to learn and fast. The best advice I can give is to ask for help. When I first started out, I hired a financial advisor – he helped point me in the right direction and understand my budget. A few years later, I brought in a business consultant to meet for a few hours to help me look at where my time and energy were going and re-evaluate my business plan. It was shocking to see how much time does go to admin tasks. Make sure to set aside time for it every week and be sure to include that time when figuring out proposals. 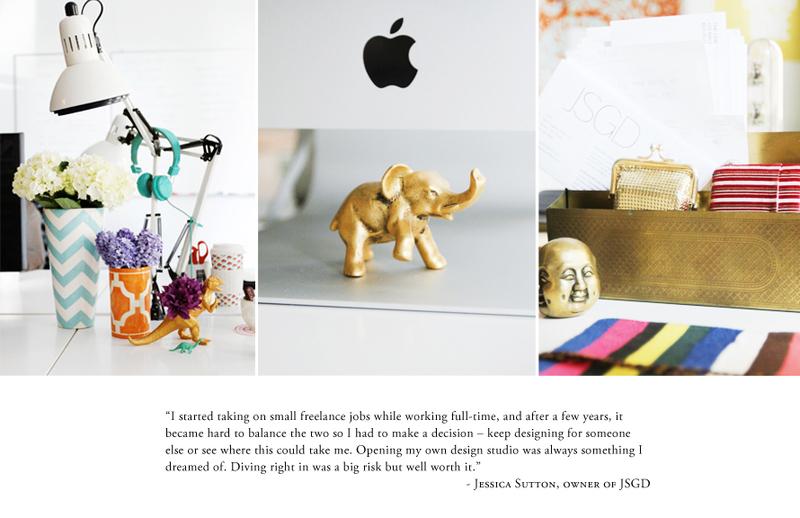 Take us through an average day at work for JSGD. Do you keep a traditional 9-5 schedule or do you typically work nights and weekends? Two things about myself: First, I’m not a morning person. Second, if I don’t have employees or interns in first thing, I’ll find a million reasons to go in later. We open the studio at 10, and I generally drop my bags and take Oscar for a walk to get coffee before settling in to emails – it’s probably the only real routine as every day is different depending on that week’s projects and meetings. I tend pull one or two late nights at the studio and, depending on the week, I’ll come in for a few hours on Saturdays – but this wasn’t always the case. In the beginning it was more of a work-around-the-clock situation. Returning to my alma mater to teach web design. I was incredibly nervous driving there the first day of class, and called my Dad in a teary panic, terrified the students wouldn’t take me seriously or I’d forget my lesson plan. The semester flew by and in the end, when the students finally ‘got’ html and css, I felt more satisfied than any other obstacle in my career thus far. It became a sort of validation that not only was I an actual adult (eeek) but a professional in my field. It was eye-opening to see how much I had learned since graduating! The universe will only give you what you can handle. Stop stressing about the future or trying to plan it. He’s not right for you. And pay your estimated taxes. « The Cookie Lady Shared Her Recipe!